Our club has a culture that is friendly and welcoming to new or experienced members. 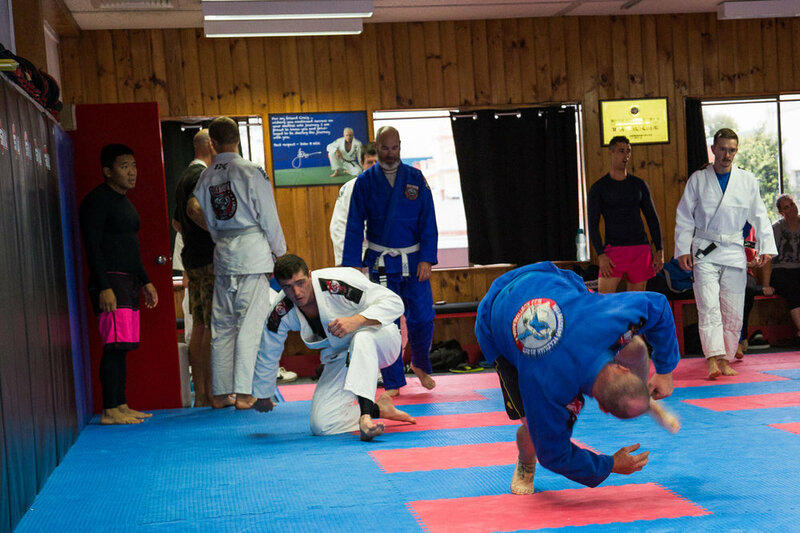 We strive to use martial arts as a vehicle for self discovery, self improvement and teamwork. Challenging your self to a new beginning can be a victory in itself. Hope to see you on the mats. BRAZILIAN Jiu-Jitsu is the art of control. Controling others by using dominant position through weight distribution and timing, applying submission through leverage to overcome a larger attacker. BJJ is also a pressure tested martial art... It is very real! you can go at it 100% and not get injured if approached correctly. For those that either want a fantastic way to get fit, real self defence or compete, bjj is for you. 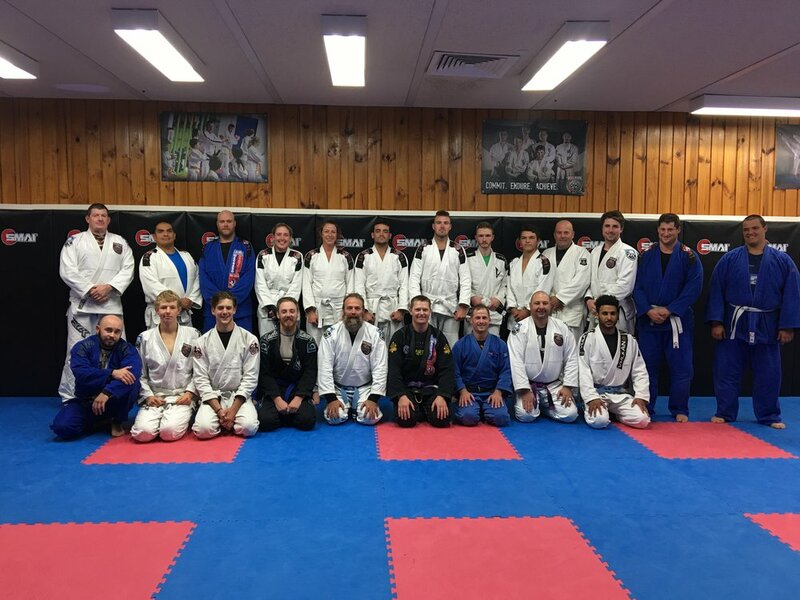 Many rugby league teams have bjj coaches for learning how to make the dominant tackle. any football player would benefit from taking bjj for an off season sport.